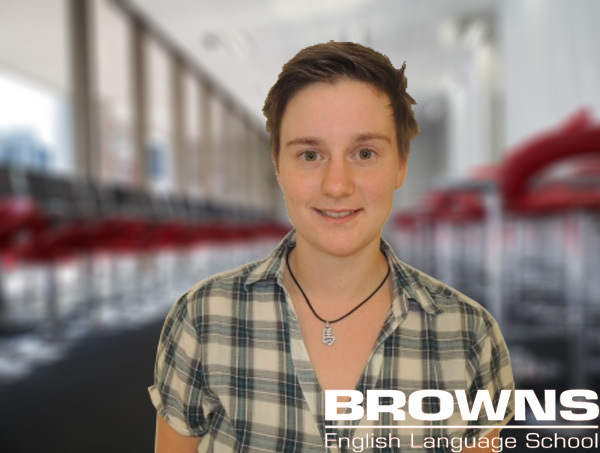 You want to do the First Certificate in English (FCE course) here in Australia? You’re looking for a suitable Language School? Then you’re absolutely right on this homepage! It’s not a long time since I’ve been watching for a really good Language School in Brisbane. I was on the same Homepage like you now. Hi my name is Andrea, I’m 23 years old and I’m from Switzerland. I work as a shop assistant and we have a lot of international customers whose speaks English. I’m not absolutely sure what I will do in the future but I know English will have an important role and a FCE certificate always looks good on your CV. So, why you should travel such a long distance for preparing for your FCE certificate? Personally, I choose Australia because it is a fantastic country with enormous friendly and helpfully inhabitants. Here the most people are relaxed and not as busy as in Switzerland. As well you have here the most fascinating and interesting natural- and wildlife which you never will find somewhere else! Another cool point is the opportunities, which you have here, for example at the weekends you can go enjoy one of these phenomenal beaches here or try how good your balance is on a surfboard. The course preparation in this school is definitely one of the best I ever had. All teachers at Browns Language School are incredible personalities with a great gift for teaching students (Thanks Carla for all your help :)). I’ve learned much more in these twelve weeks in this preparation course than three years in high school. The teachers here show you how the exams are structured and gave you the chance to do lot mock exams to train these. Each Student can focus on exactly this part from the Cambridge exams where they are struggling in. All the stuff we learned here are really useful for our future. Before I start the course I never had imagine that I’m capable to write for example a text like this. The improvements you will make in your English skills are huge. First, you have the feeling you begin with zero skills but after few weeks you will be so proud of yourself like I am. This will give you enough motivation for doing the test. After twelve weeks with hard work and study all your people back home will say that your English sounds the same like a native speaker. You will learn such a wide range of vocabulary that will not just surprise yourself, you will surprise everybody.